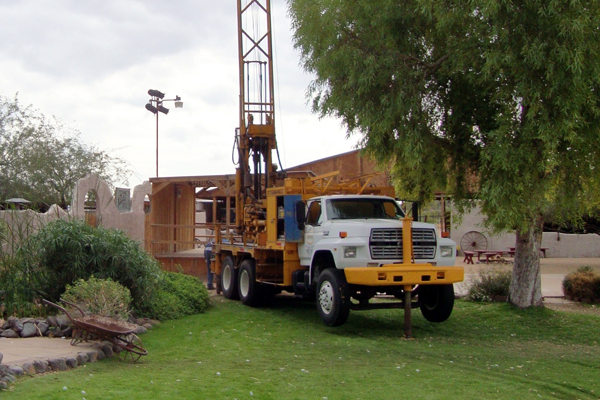 For both design and construction projects, PEC provides geotechnical services to state and local governments, private developers, and local engineering and architectural firms. 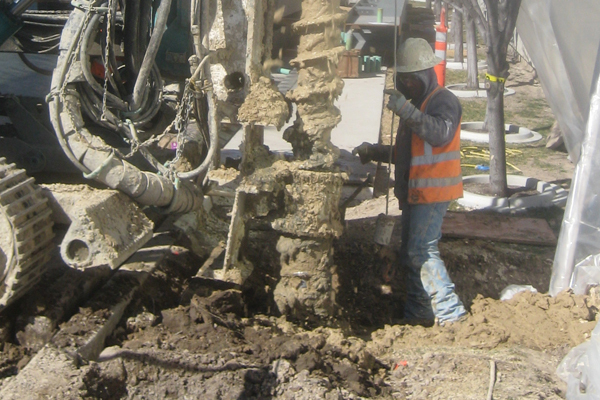 Our geotechnical engineers work closely with our clients, designers, and internal staff to ensure that our geotechnical designs and recommendations meet engineering standards and to carefully manage project funds. 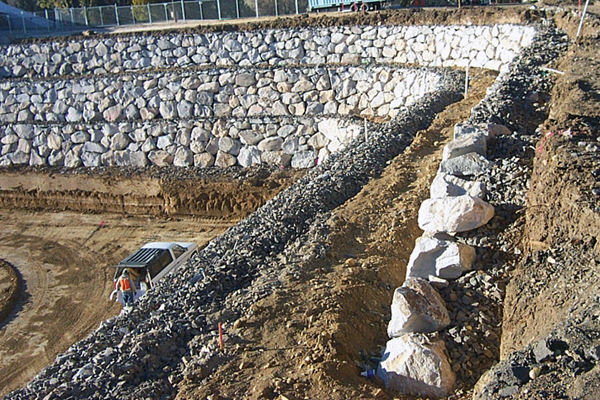 We understand that cost, schedule, and risk mitigation are important aspects of any geotechnical investigation; therefore, we strive to provide solutions that meet design criteria and provide adequate risk mitigation without overdesigning. Because PEC maintains a certified geotechnical laboratory, we are better able to meet critical project deadlines. Our certified geotechnical staff have the breadth of experience and project management needed to handle the most challenging projects.